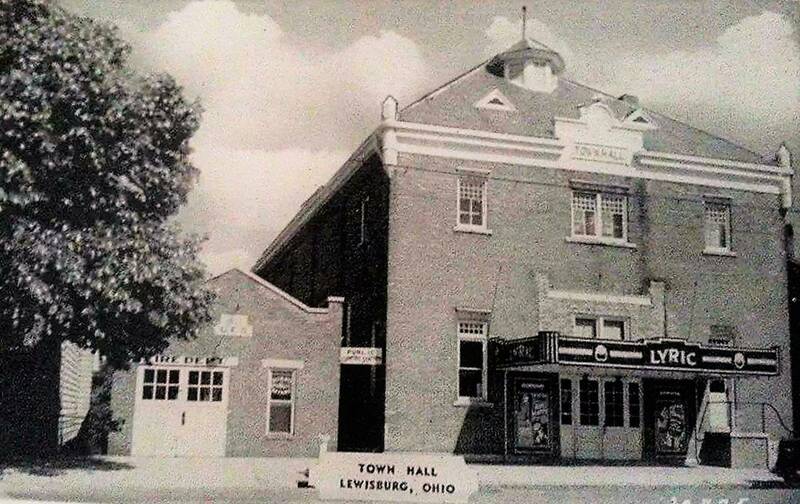 The Village of Lewisburg recently received an Ohio Moving Forward Grant for the Acquisition and Demolition of the property located at 129 South Commerce Street and across from the Lewisburg Fire Department Headquarters. The Demolition project is managed through Preble County, which included the specification and bidding process. C.A. Shindeldecker & Sons, LLC of West Alexandria was the low bidder on the project and will begin demolition soon. Prior to the Demolition, the Village Service Department employees worked through extreme temperature and conditions to prepare the property for Demolition. Current plans call for a Green Space area on the property once Demolition is complete. Copyright © 2014 Village of Lewisburg. All rights reserved. Designed by the Village of Lewisburg.